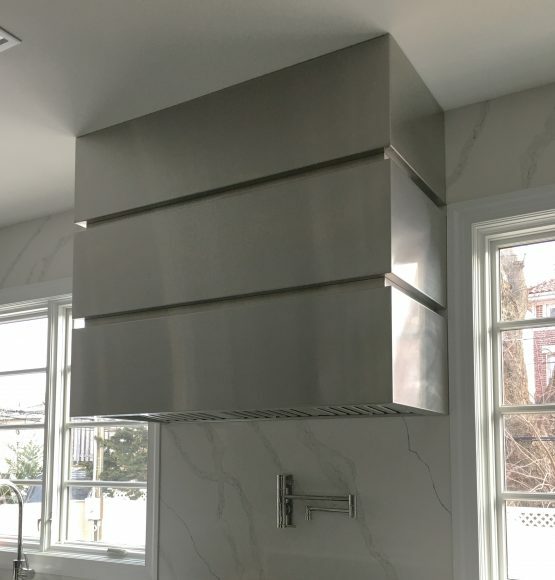 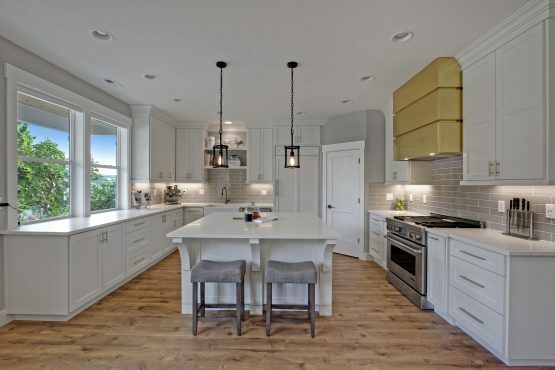 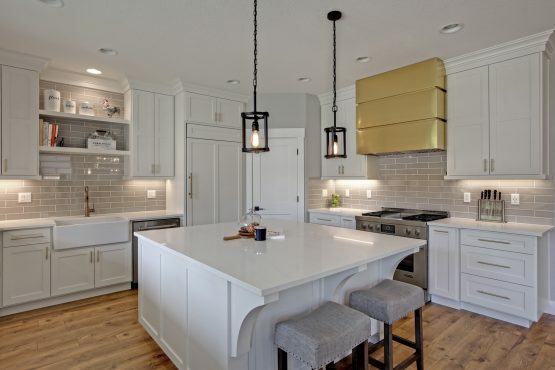 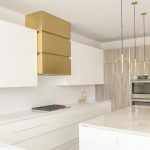 Architectural form of our Brooklyn Range Hood becomes the spotlight in kitchens with tall ceiling and has the potential to shine in wide arrangements also. 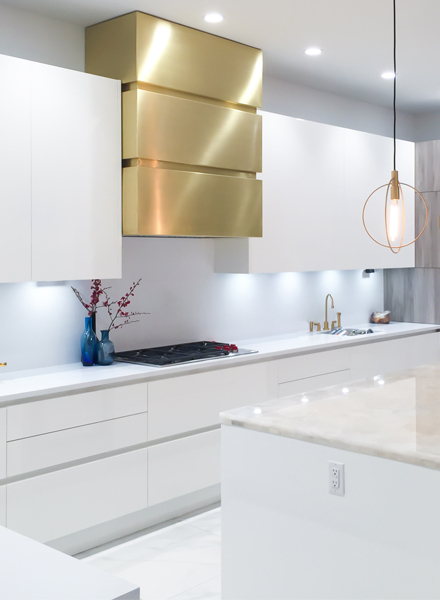 The beauty of raw natural materials and its glorious finish are hidden under our special mix of satin lacquer. 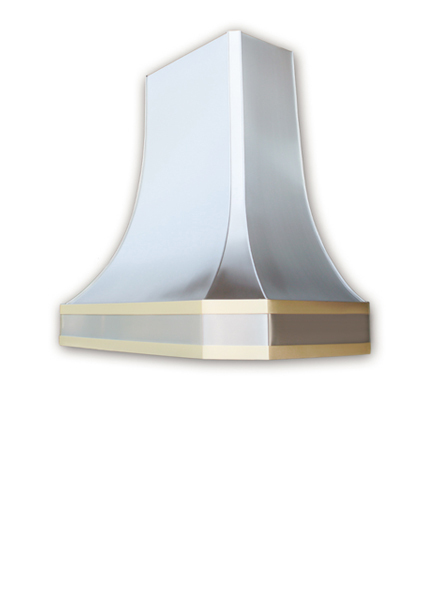 This mixture allows us to seal the material without showing any gloss, resulting in a natural finish. 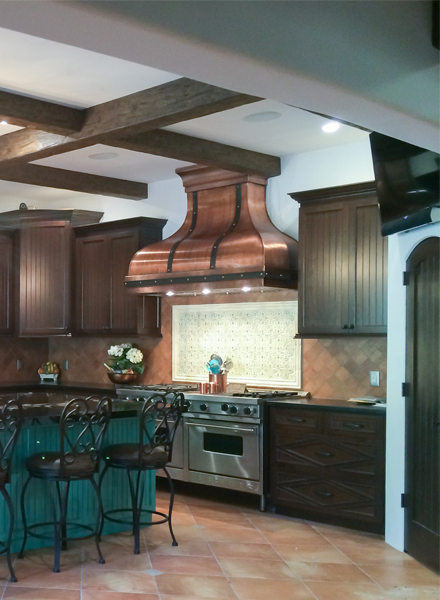 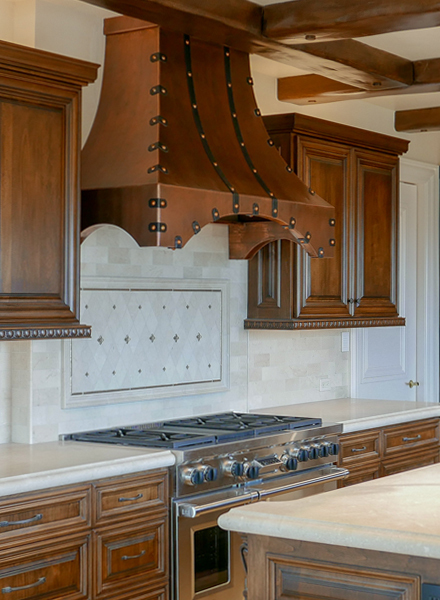 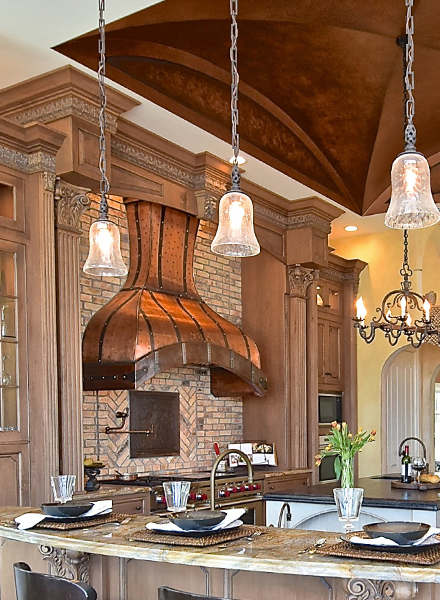 Art of Range Hoods gives you easy maintenance and care for your luxury range hood in a timeless form. 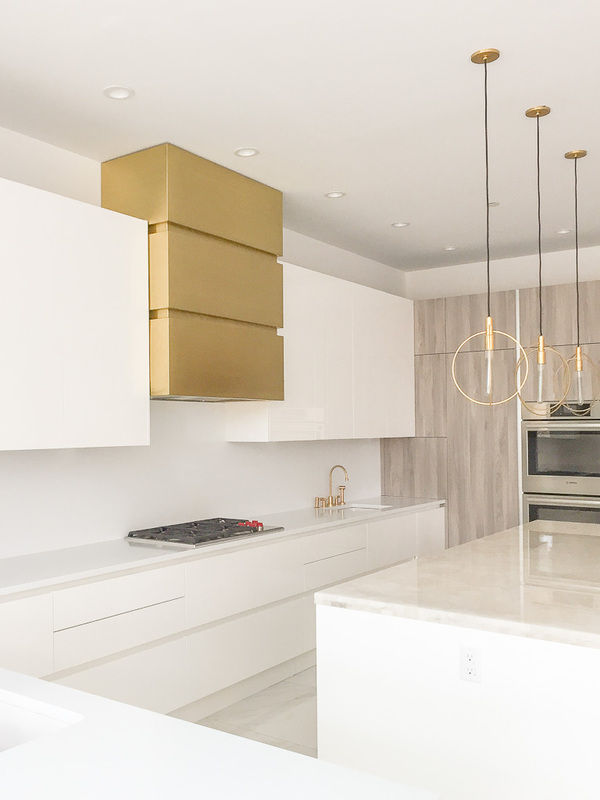 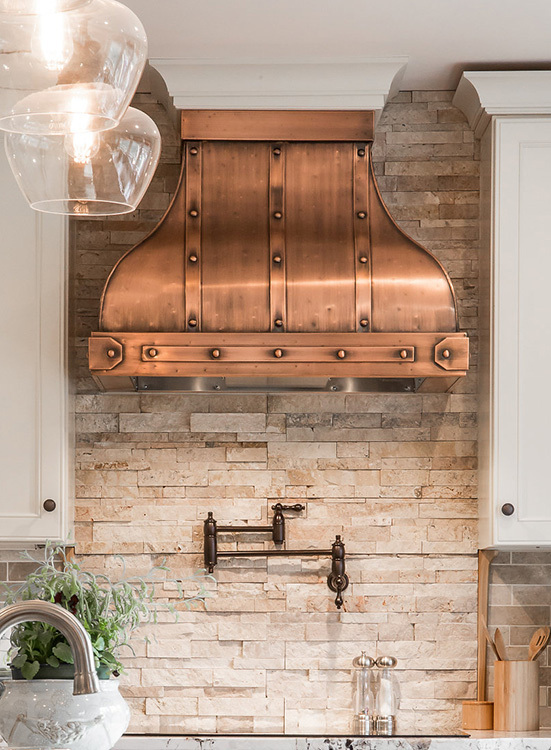 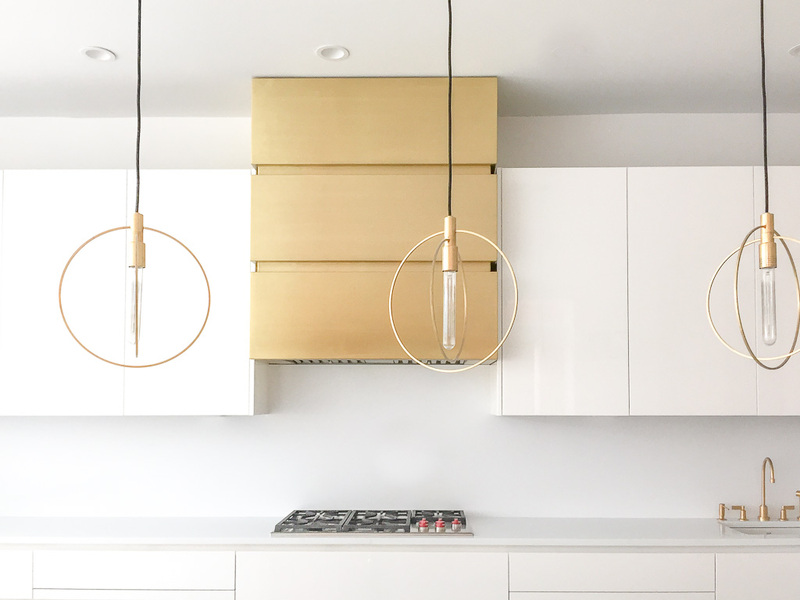 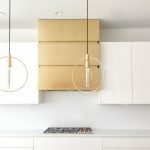 Let your Brooklyn Range Hood stand out with the right material: choose brass, copper or stainless steel to make it the focal point of your kitchen. 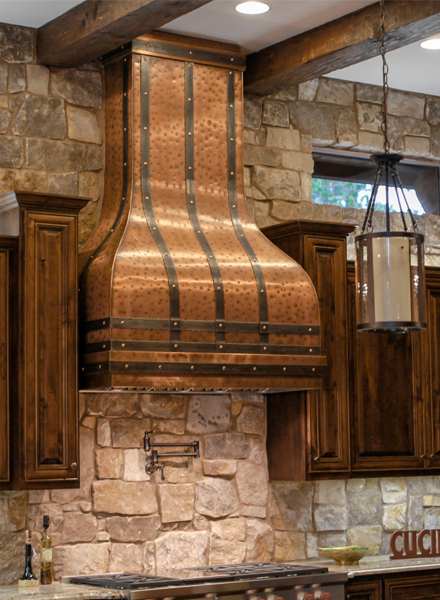 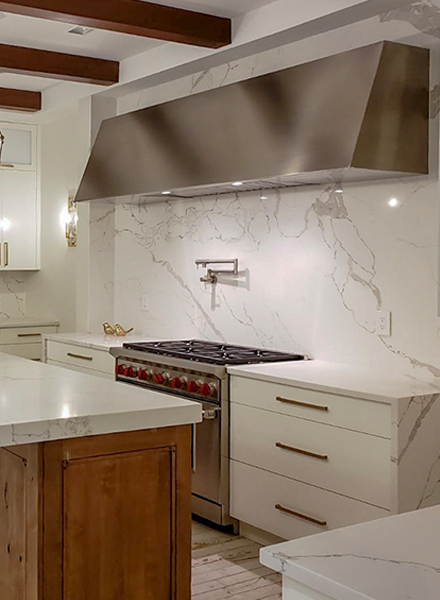 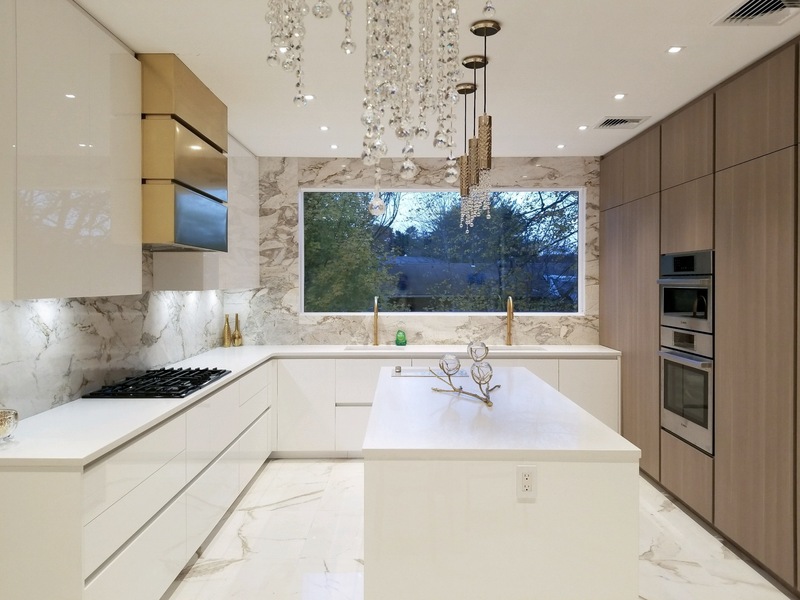 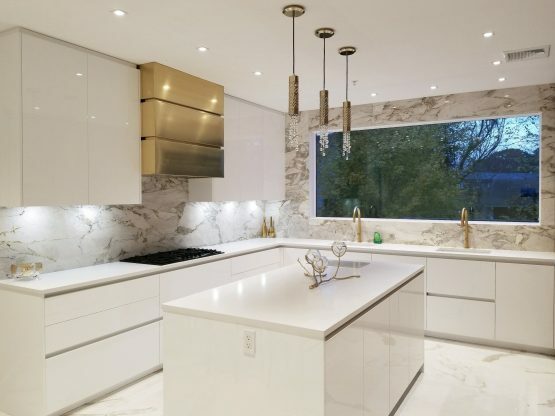 Don’t settle for less, let Art of Range Hoods build you a luxury range hood that will make you want to cook any day and all day! Call 360-891-6540 today for customization options, or for any questions that may arise during the ordering process. 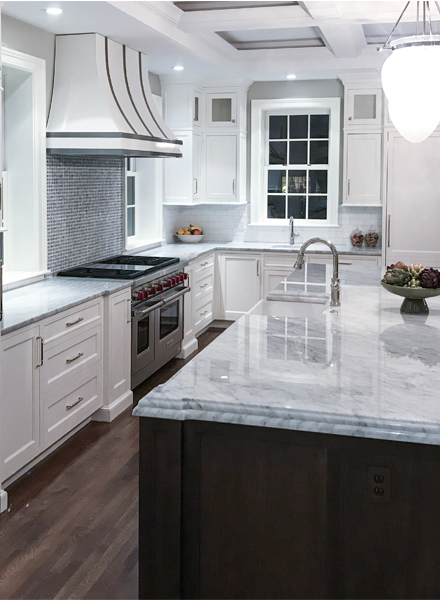 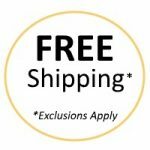 Choose a fan power that will accommodate your cooking style from 400 CFM make up (air code compliant), a 660 CFM and up to 1200 CFM professional twin blowers. If you have extra room between cabinets, we recommend to overlap your cooktop by a few inches on each side to achieve the best surface area coverage. 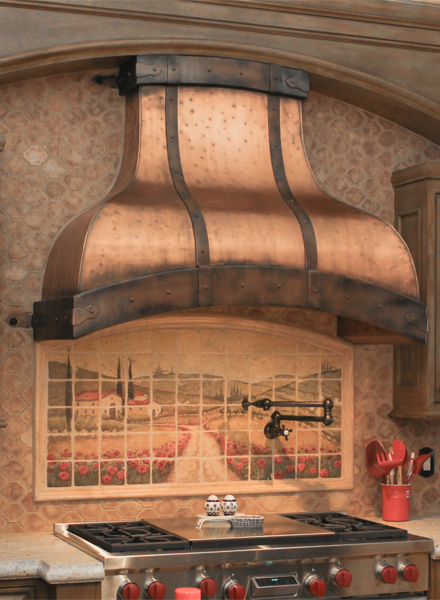 It’s recommended to set your range hood 30”- 36” above your cooktop comfortably depending on your height. 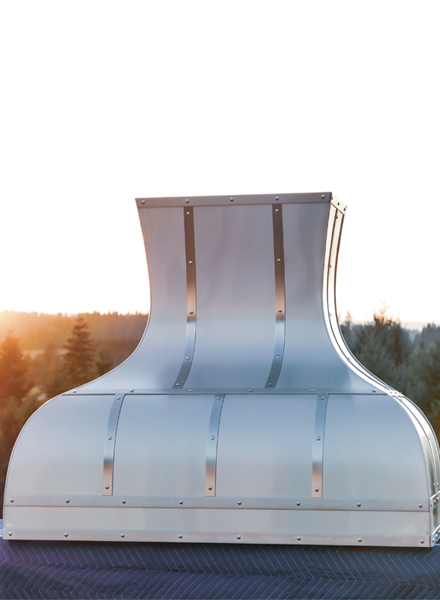 We recommend it to be set at 33-34” for best ventilation and easy access to your fan controls. 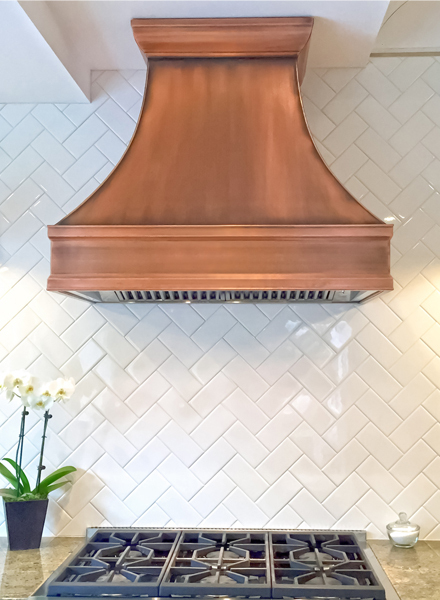 For more information on our range hoods exhaust fans, head over to our resources guide where you can learn all about our exclusive Trade-Wind insert products. 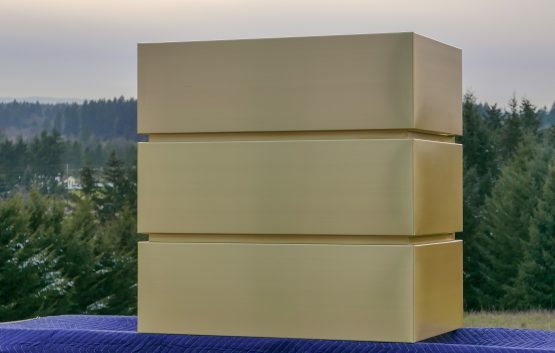 Don’t be nervous! 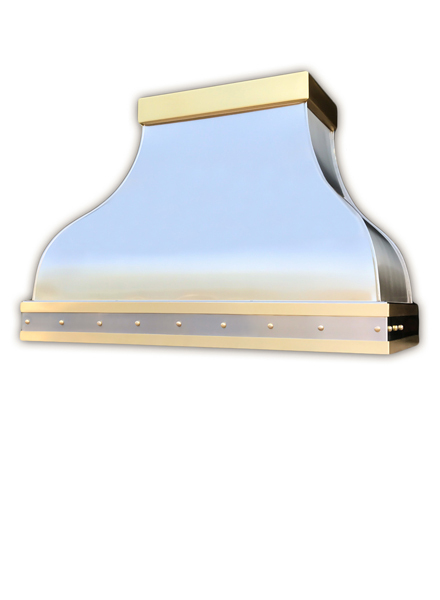 Our range hoods are easy to maintain and will never require any additional lacquering or waxing. 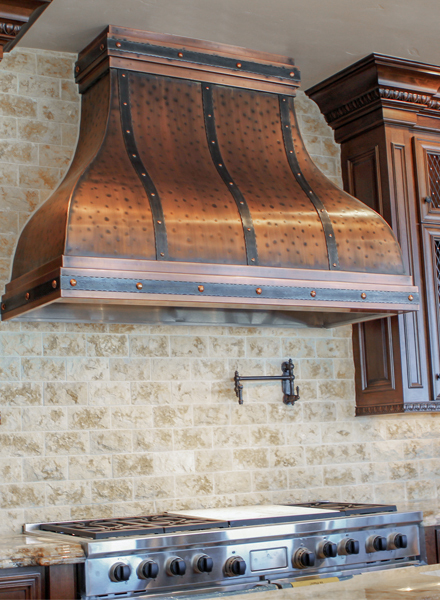 No scrubbing or brushing needed, simply wash with mild soap, water and a soft micro-fiber towel. 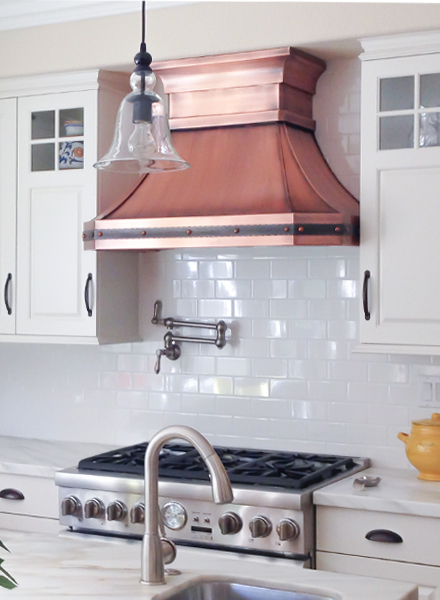 Copper or brass hide well any kind of build up but if you notice some, then its time to clean!